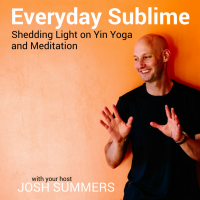 In the final episode of the first season of Everyday Sublime, I cover some housekeeping before my Yin Winter hibernation time. 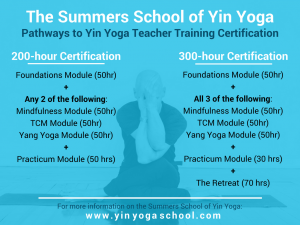 I talk about gratitude, share important updates about the launch of the Summers School of Yin Yoga, and offer a few holiday gift ideas from friends of the podcast. Listen to Episode 25 here or subscribe in iTunes or your favorite podcast app. Why Buddhism is True – The Science and Philosophy of Meditation and Enlightenment, by Robert Wright. Cool, rational, and dryly cynical, Robert Wright is an unlikely guide to the Dharma and ‘not-self.’ But in this extraordinary book, he makes a powerful case for a Buddhist way of life and a Buddhist view of the mind. With great clarity and wit, he brings together personal anecdotes with insights from evolutionary theory and cognitive science to defend an ancient yet radical world-view. This is a truly transformative work. 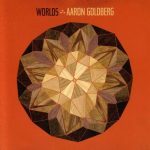 Here are my four favorite Aaron Goldberg albums. Perfect for any lover of music!